Let There (Not) Be Light! We know that kids love SKECHERS light-up shoes. Whether it’s Twinkle Toes or Super Hot Lights, SKECHERS has so many ways to make shoes light up, and that makes kids happy. We want to make everyone happy, so SKECHERS introduced Switch Lights, a simple and fun way to turn off the lights on our light-up shoes. If you’re at the movies, in the car, at school or anywhere that light-up shoes would be a distraction, simply press the on/off switch to disable the light-up function. Press again, and the shoes are ready to blink their brightest! Switch Lights give parents a tool to put kids in control of their light-up fun. This feature helps the lights last longer as well. 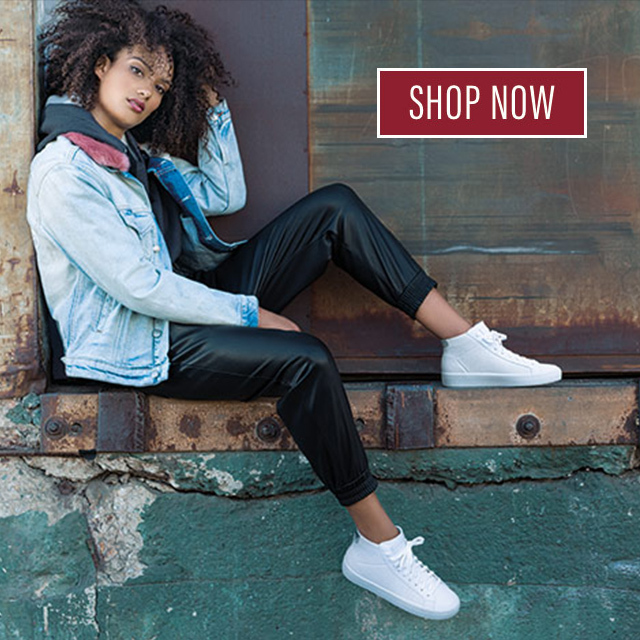 This Spring, SKECHERS is partnering with Bealls department stores and Fashion Delivers/K.I.D.S. 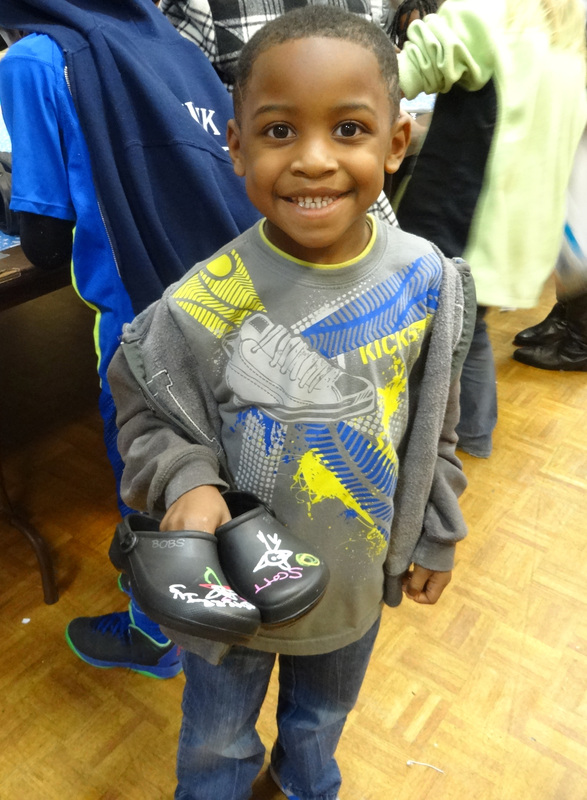 to donate 27,000 pairs of BOBS shoes throughout Pensacola, Florida. The first giveaway launched on January 24 with a donation event for 350 children in need hosted by Children’s Home Society of Florida. The afternoon included shoe decorating activities, music, snacks and a special visit from characters who posed for fun photos with the children. 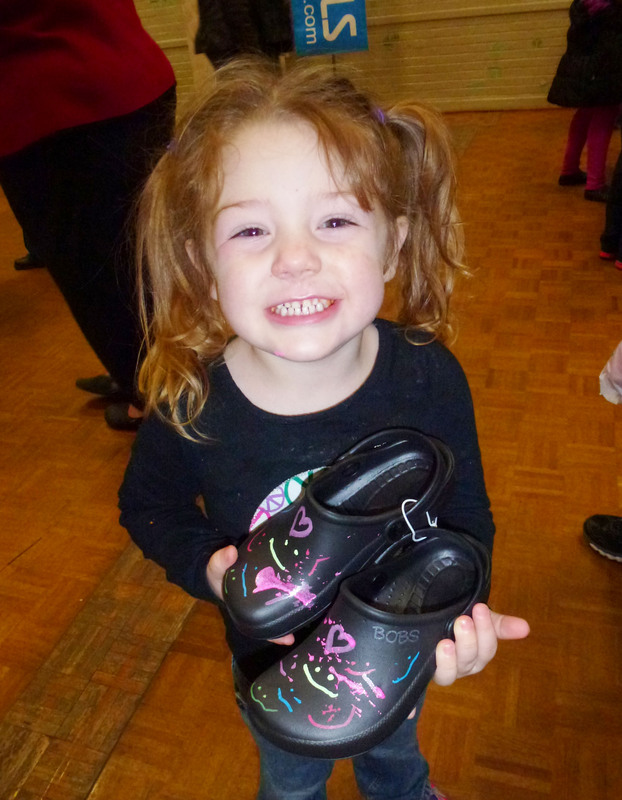 In the coming months, Children’s Home Society will continue to distribute BOBS shoes across the Pensacola region. Thank you to all our customers who have purchased BOBS. 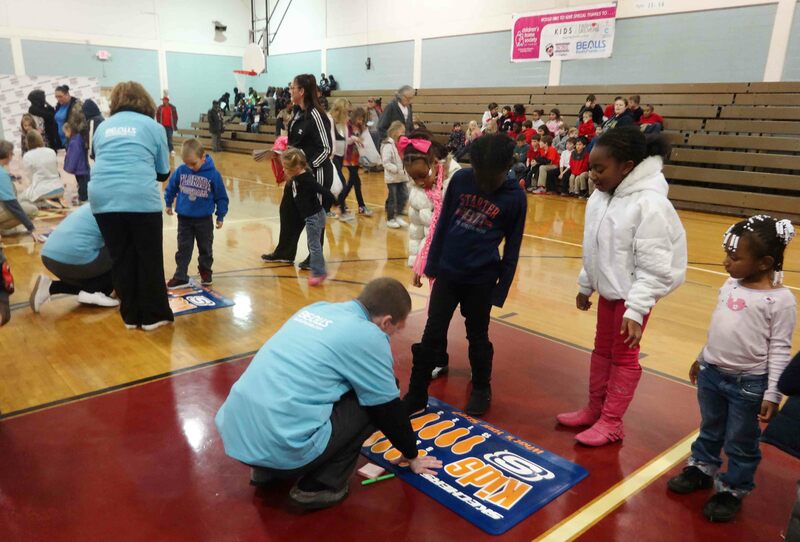 This simple act is helping thousands of children in need across the U.S. Because of you, we have also reached more than six million pairs of shoes donated worldwide!